Professional musicians tell how they developed as artists, how they approach performance, and how they handle the business side of the businessoffering solace and heartfelt inspiration along the way. How to Grow as a Musician is packed with candid advice on everything from overcoming failure to the art of writing a song to doing that allimportant "ego check." It also covers such vital practical areas as the role of contracts, selfpromotion, getting and keeping gigs, and managing money. 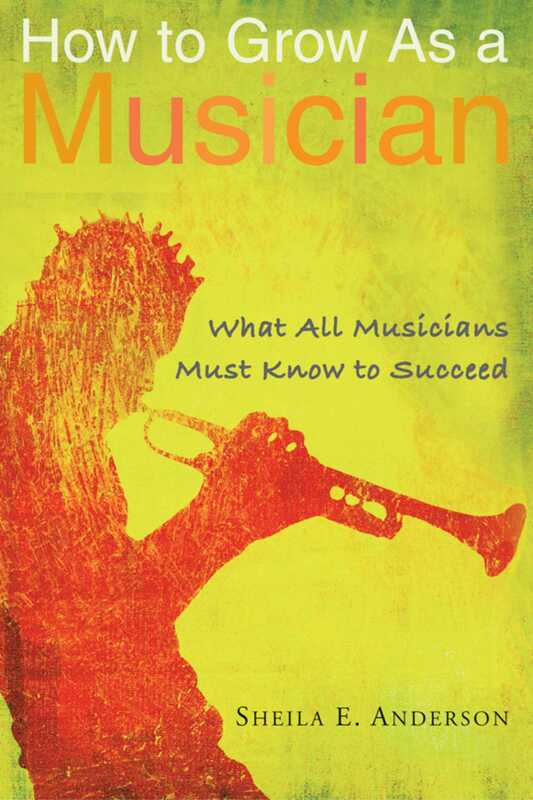 A special selfevaluation lets readers assess whether they have what they need to succeed in the music business.